Are you finally planning your epic trip to Las Vegas? 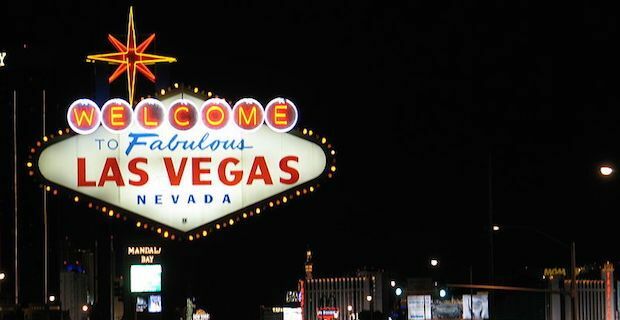 To help you with your logistics, here is a list of a few of the best hotels in the area of Sin City. Most likely you won’t be spending a vast amount of time in the room, but it is still nice to find the perfect place to rest your head after a long night out. We begin with the 5 diamond luxury Venetian Resort Hotel Casino. It is located on the east side of the strip conveniently between Harrah’s and The Palazzo. As the Venetian and The Palazzo operate as one entity, together they make up the largest hotel in the world offering 7,017 rooms and reaching skywards with 53 floors. As soon as you enter the hotel you know you are in Las Vegas. Everything is over the top and made out of gold, velvet and/or granite. The rooms are extravagant and the restaurants are all top notch. Unfortunately, Wifi can be slow and unreliable and customer service is certainly nothing to get too excited about. Next up is the iconic MGM Grand Hotel. With 30 floors holding 6,852 available rooms and suites, this hotel is the second largest in the world. It is located near the end of the strip close to the expressway with a great view of New York-New York. There is a liquour and grocery store nearby making it easy to run out and pick up any items you may need. Due to its sheer size, be prepared to wait a bit before you can check in. Located right in the centre of the strip and only a quick 10 minute walk from Caesar's Palace is the Bellagio. You are first greeted by the beautiful display of a large atrium filled with 2,000 hand blown glass flowers. From many rooms in this hotel you will have an unforgettable view of the 8 acre lake that lies between the building and the strip and contains the famous synchronized Fountains of Bellagio. Due to its location, there may be a lot of traffic noise from your room. If you are going to be dependant on WIFI, this may not be the place for you as it is quite often unreliable. If you are looking for a quiet and elegant 5-Star Luxury Hotel, Mandarin Oriental is the place to go. As soon as you arrive at the door, you will be greeted by a friendly doorman which shows that the customer service here is consistently good. Unlike the above hotels, Mandarin Oriental is casino free meaning there is no smoking in this hotel nor nearly as much noise as other places. It is part of the City Centre Complex, so if you are interested in shopping this provides you with easy access. On site restaurant Mo Zen is also said to have some of the best sushi in the world.